What else is new here?? 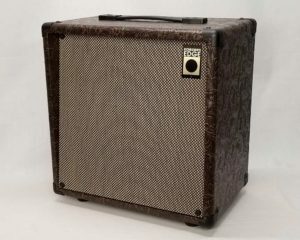 Take a look at the custom shop section to see some of the cool stuff built over the last couple months. 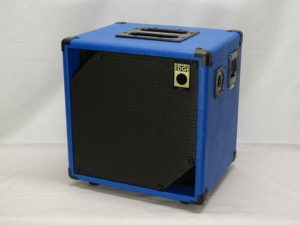 Oh and we are also not far off from having our own signature bass and guitar amps. 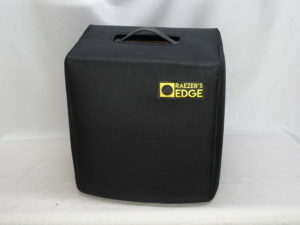 Padded covers are now free with any cabinet. Check them out or send a message to get your hands on one!